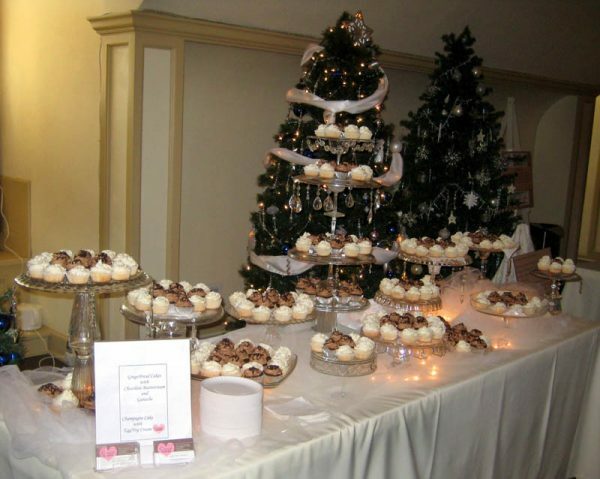 Several area bakeries competed at the Felt Mansion in Saugatuck on December 10th in the Cupcakes for a Cause Contest. This event was part of the Mansion’s Winter Celebration. Connie’s Cakes walked away with the top award. 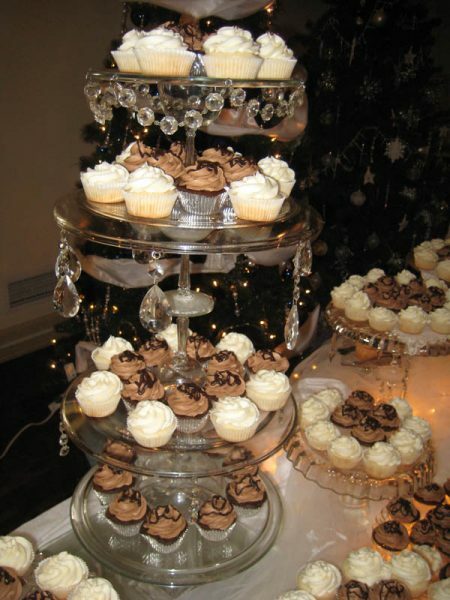 The event attendees enjoyed our two different delicious treats; champagne cupcakes with eggnog cream and gingerbread cupcakes with chocolate buttercream and a semi-sweet ganache. Thank you to the judges and everyone who came out and tried our cupcakes.